Just Getting Started with GarageBand? Apple’s GarageBand iOS app may be a cut down version of it’s bigger, desktop based brother, but it’s still a very powerful piece of music making software. 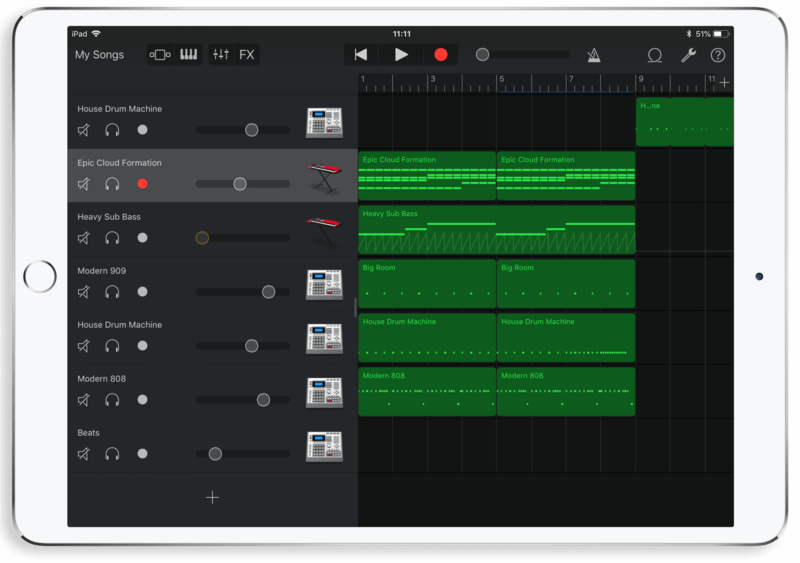 The added fact of it being completely free means that anyone can download GarageBand onto their iPad or iPhone and get started with music making, which is why we’ve created our free GarageBand iOS tutorial series. So whether you’ve just downloaded the GarageBand iOS app for your first foray into music production, or you just want to sharpen your skills then this series of videos is perfect for you. Split into 19 digestible videos each covering a different aspect of the app, our tutorial series will have you making songs in GarageBand in no time at all. Sign up now for free and we’ll email you a new video every 3 days covering how to set up your first project in GarageBand iOS, how to export your finished track and everything in between. What do the Tutorials Cover?